Free your toes! 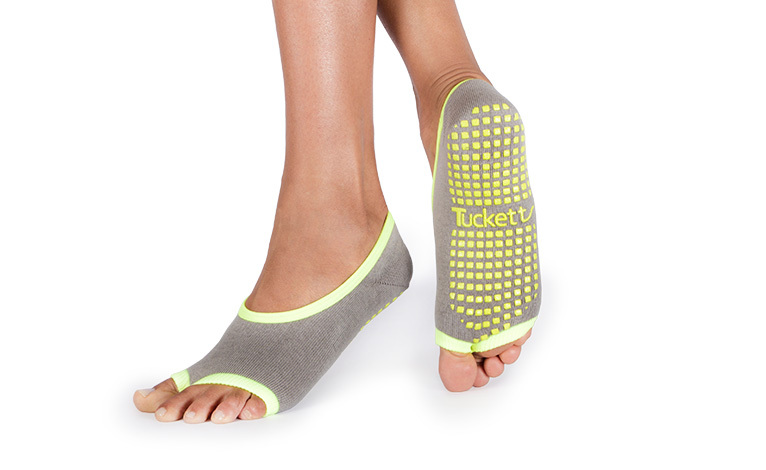 With grips in all the right places, these socks will keep your feet clean and all your toes together. Seam is between the big toe and second toe, like a flip flop. Made of recycled cotton with a low carbon footprint and ethically sourced. One size really does fit most!